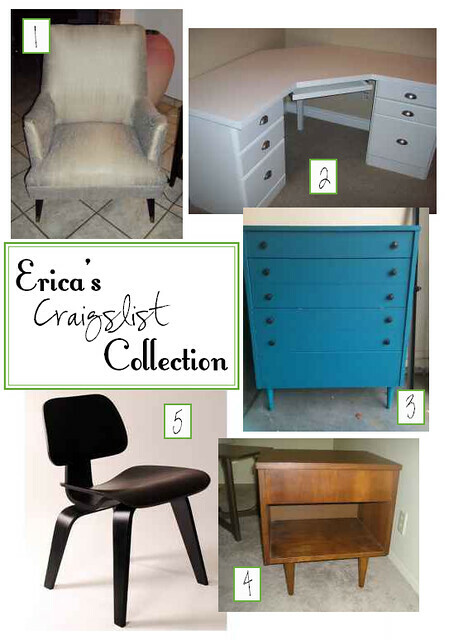 After a short holiday break, I am back to doing my weekly Craigslist treasure hunts over at I Heart Mesa. Here are my finds for this week! Both of those chairs are amazing.